As with all HVAC equipment that is used frequently during Northeast Ohio’s long winters, time eventually takes its toll on a boiler. Boilers that are more than 15-20 years old, that require frequent repairs, or that are simply not energy efficient should be replaced as soon as possible. There are several factors to consider when selecting the boiler that works best for your Greater Cleveland home. Size: The capacity of a boiler is measured in BTUs, or the amount of energy required to heat one pound of water one degree. A licensed Verne & Ellsworth Hann boiler technician or owners Bill or Chris Hann will be able to measure the number of BTUs you will need. Energy Efficiency Rating: You would be surprised to know how large and inefficient old boilers are! Modern boilers cost much less to run monthly. When considering whether to purchase a boiler, look at its annual fuel utilization rating. Venting Requirements: Different boilers have different venting requirements based on their size, fuel source, and other considerations. For example, boilers can be vented out of walls, roofs or chimneys. With so many boiler make and models on the market to choose from, deciding which unit is best to heat your home can be very confusing. Let the Cleveland Heights heating professionals at Verne & Ellsworth Hann help you select the boiler that will keep your family warm for many years to come! Verne & Ellsworth Hann has been the premiere boiler installation company in Greater Cleveland for over 65 years. 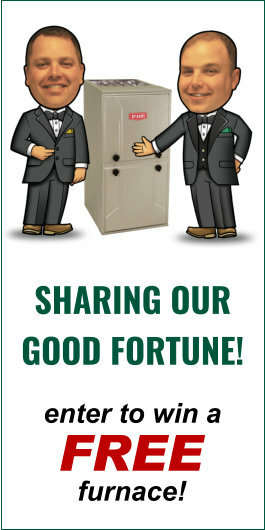 Verne & Ellsworth Hann has been replacing boilers in Cleveland Heights, Shaker Heights, University Heights, Mayfield Heights, Lyndhurst, Pepper Pike and Beachwood, just to name a few. In the early decades of the Hann family’s business, Verne & Ellsworth Hann has been responsible for installing hundreds of boilers and radiators in Cleveland Height’s historic neighborhoods. 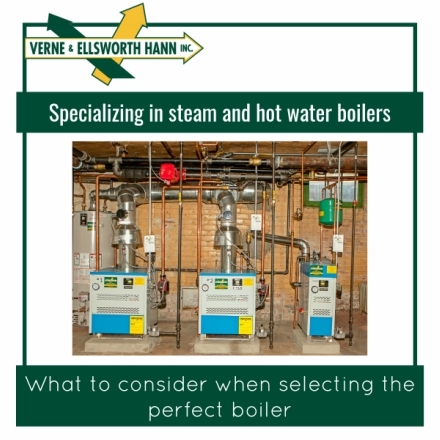 Call Verne & Ellsworth Hann to provide a written estimate, drain and remove your old boiler and install a new, high-efficiency hot water or steam boiler. 216-932-9755. Contact us today to experience our exceptional boiler installation service firsthand!